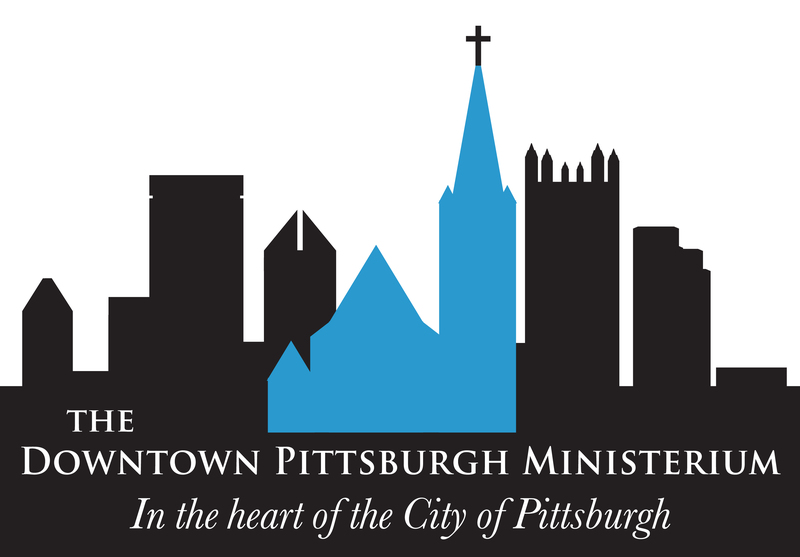 Developed in 2007, Camp Downtown is a unique Vacation Bible School developed for the churches of the Downtown Pittsburgh Ministerium. Each day, children will explore biblical stories through music, crafts, and other activities. Lunch is served at the downtown churches and followed by excursions through the downtown community. Ice Fest is the Camp Downtown winter event. This is one-day event allows Camp Downtown participants to reconnect and enjoy a day of Vacation Bible School one Saturday in February. During the morning, campers rotate through learning stations, lunch is provided at the host church, and then the group walks to PPG place for a fun afternoon of ice skating, hot chocolate and games.